Latest news and information about song development. I’m nearing the completion of the vocal recordings now. Excited to be heading into final production soon. This song has come together really well; great groove. An awesome way to kick off the new album. I’ll be working on a final mix over the next couple days. Don and I are finishing up a bridge/solo section, but after that it should be complete. More to come soon. After a short period of downtime, I’ve been busy developing my next project. 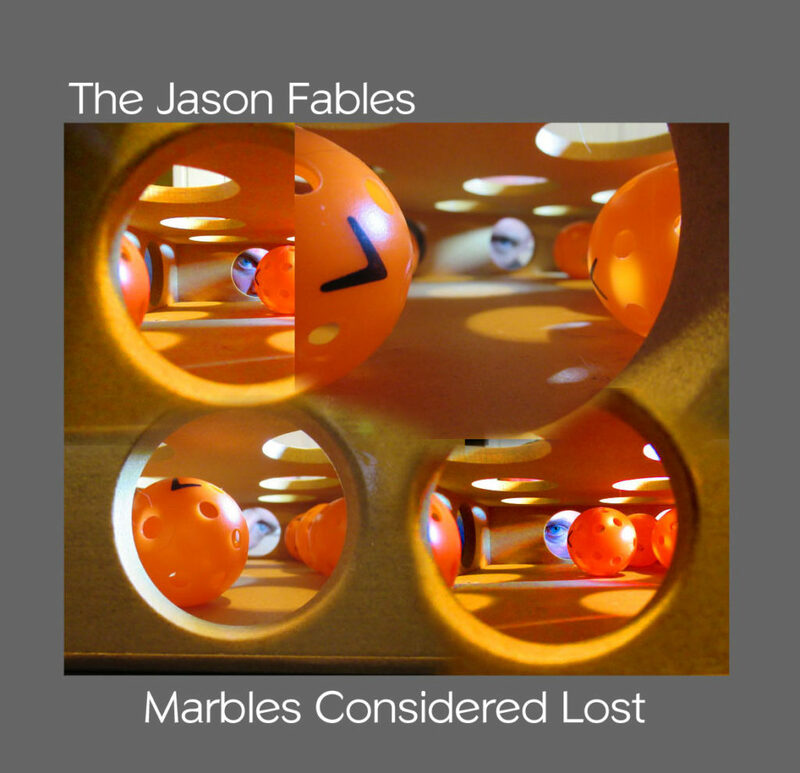 It is tentatively called, “Marbles Considered Lost“. A sarcastic jab at how crazy it is for me to be recording music that no one hears. 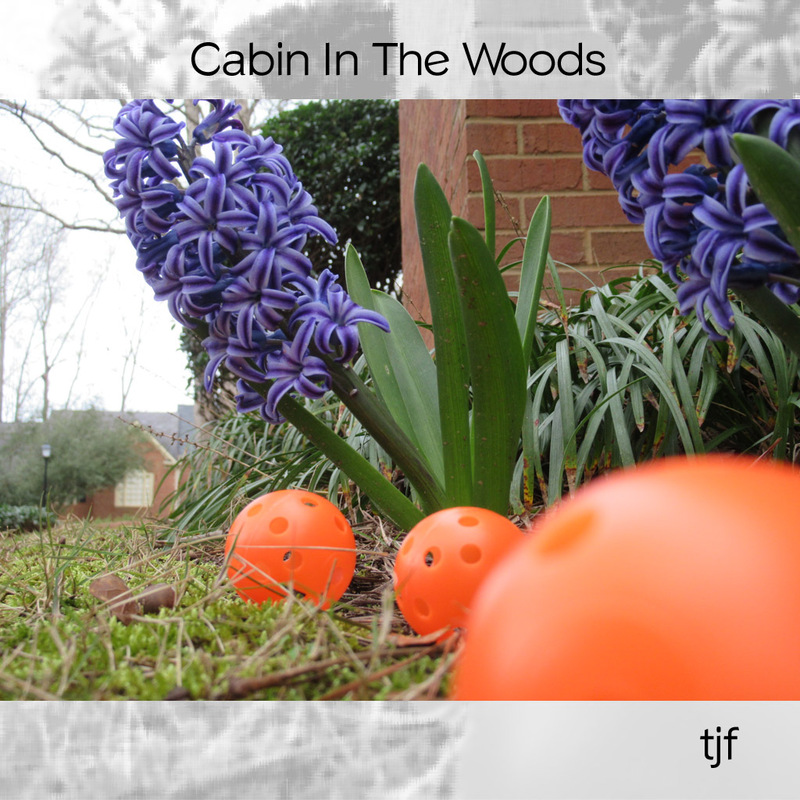 I am currently wrapping up the guitars on the first song, “Cabin in the Woods”. 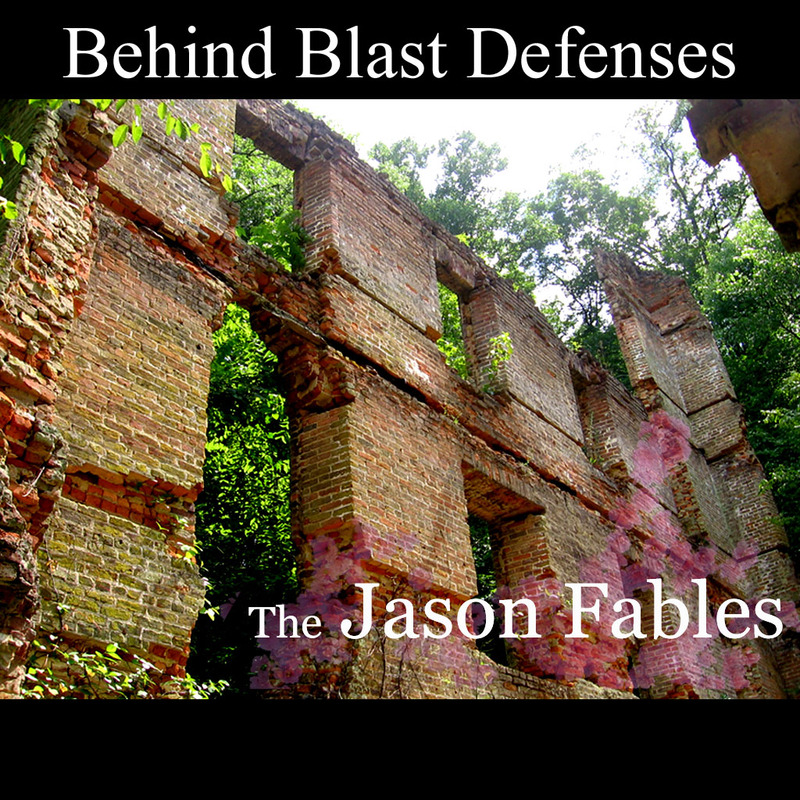 It is a lighthearted daydream about visiting an abandoned cabin that I used to play in as a kid. The song is around 70% complete. I’ve also been assembling an instrumental called, “Boris Would Understand”, and re-building the sequencing for “Magnitude”, an old song from Gyroscope. A lot of things in motion. I’ve also re-connected with my very best friend, and long-time writing partner, Don. I’m looking forward to his input and collaboration. This is going to be fun! 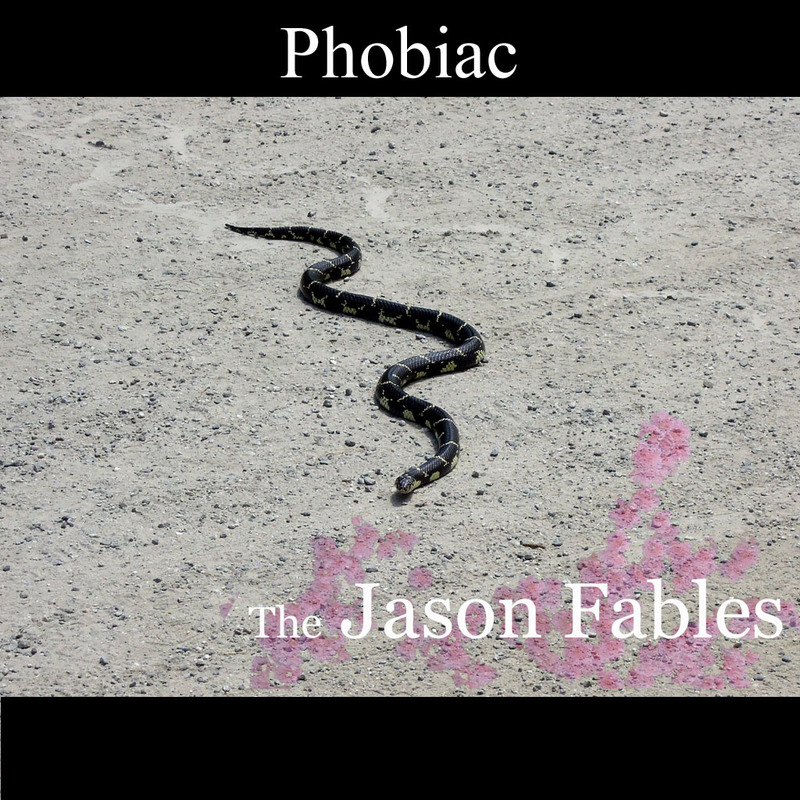 Due to a weird convergence of timelines, I ended up recording the final lead vocals for both Phobiac and One By One on the same day (Sunday 03/25). I don’t think that has ever happened before. Usually there are several months between lead vocal recordings. And I like them! Crazy. I guess it was one of those days when it all just flows. Both songs have quite a heavy load of background vocals scheduled. So there is still a lot of work ahead of me. I’m down to the last three songs before The Reluctant Cannonball is complete; Phobiac, The Cannonball and One By One. I’m furthest along with Phobiac. It isn’t a complicated song, but it will require a high degree of precision. The last few weeks have been spent rehearsing the guitars. Man, do I love this bass line. Go Purple Master! The other two songs are still in the composing stages. 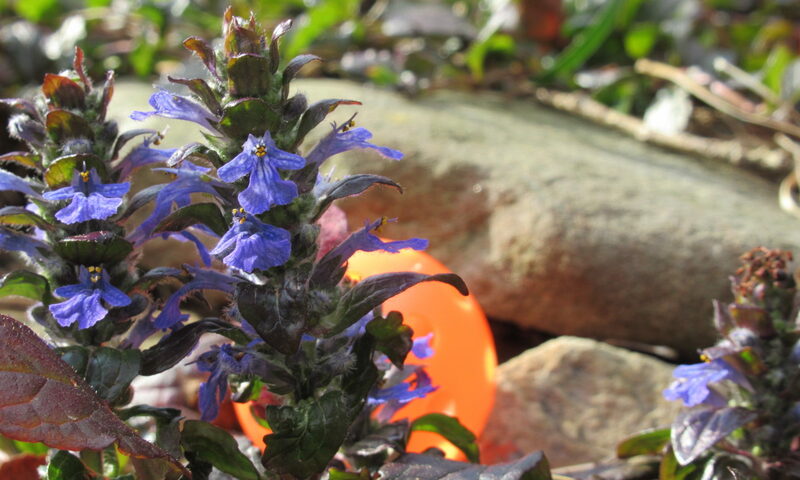 The Cannonball is intended to be a quirky weird song that will open the album, similar in function to The Circular Disk of the Earth, or Technical Difficulties. 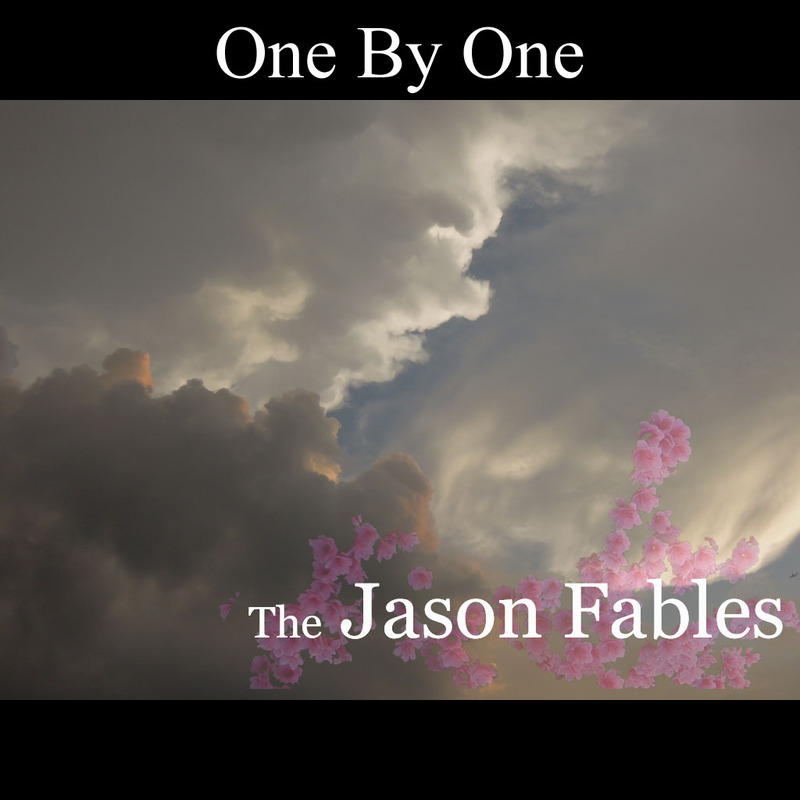 One by One is a very old song that I’ve never recorded. 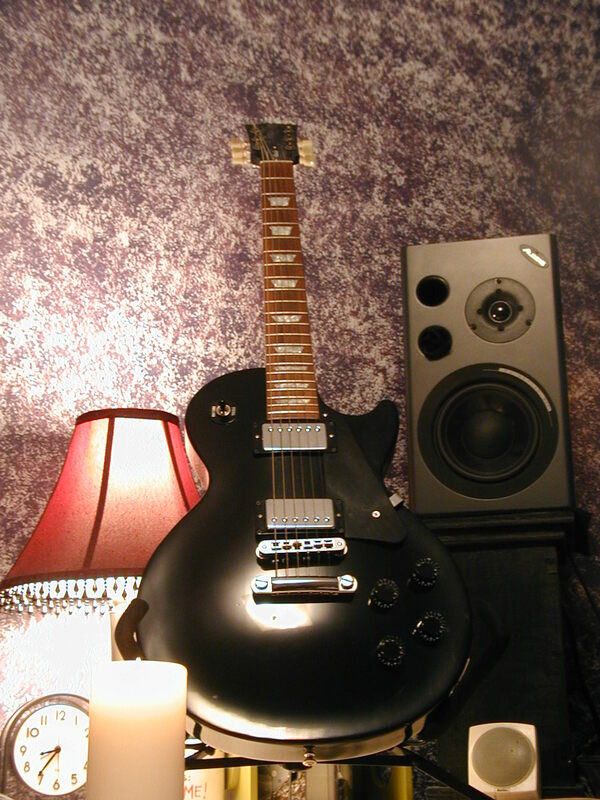 I’ve been using it as a warm up exercise for guitar, especially acoustic, for ten to fifteen years. The song was an attempt to intentionally write a very dark, sad song. Recently, I added some percussion and synth. It was really odd to hear this song in another format other than live guitar/vocals. Exciting. I’ve been hard at work on this new song. 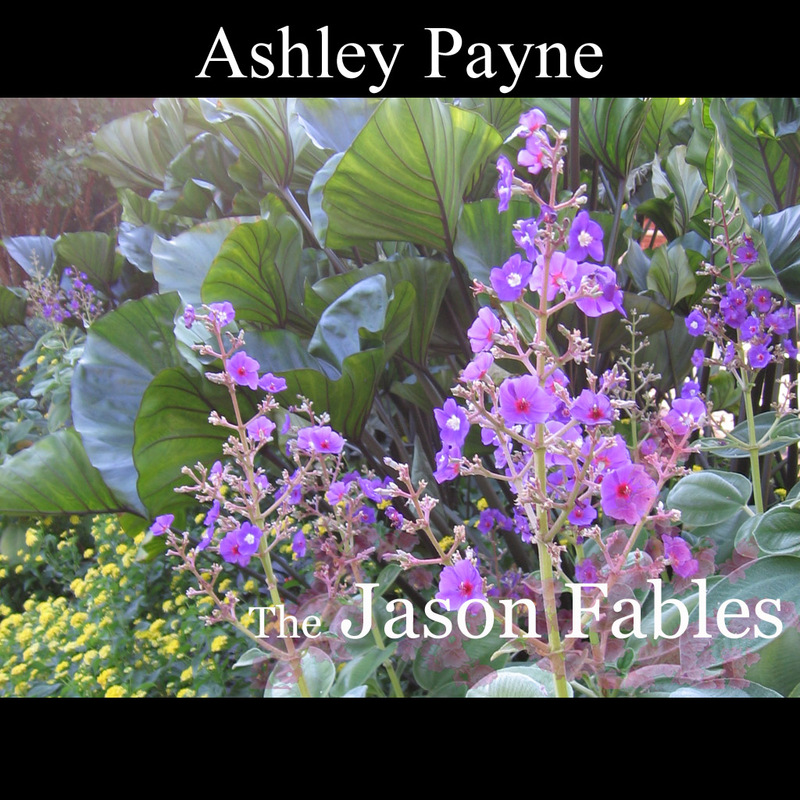 The idea started as a whimsical challenge: I wanted to arrange as song in such a way that it would fit with hit songs of the late 60s-early 70s. (like Jefferson Airplane’s White Rabbit). I was primarily interested in the instrumentation and recording techniques. The basic architecture of the song has been worked out. I’m currently practicing the guitars and vocals. Both Yang and The Purple Master have prominent roles. There’s some sitar written in to give it that psychadelic touch. I’m having a good time pulling it together…probably spending too much time in the studio! The new single and video are now available. This song is progressing nicely. The arrangement is settling down at around 5:05 min long. I’m trying to create a ‘split’ song feel that flips between a dark brooding groove and a bright poppy chorus. 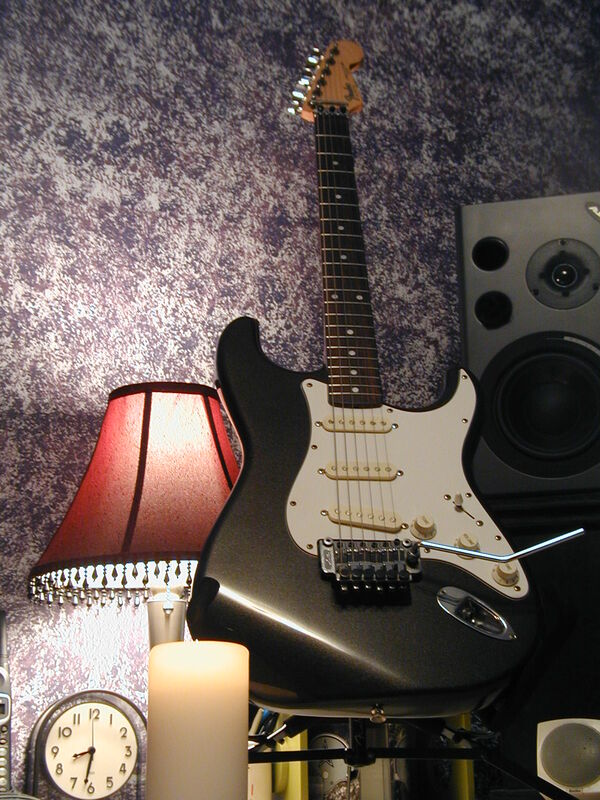 It’ s looking like it will be guitar heavy; two layered rhythm guitars and probably a harder solo part. No live bass this time. I am currently spending most of my time rehearsing vocals and guitar. Yang has been sounding awesome. I’m excited to get some more vocals recorded soon. I’ve only ever recorded a test version of the first verse and chorus. During the weeks spent finalizing The Richest Man, I started playing around with a new song. I had been suffering an itch to work with a less standard drum kit and ended up developing a short groove which turned into a draft song. Still very skeletal. The arrangement has not quite reached three minutes yet. 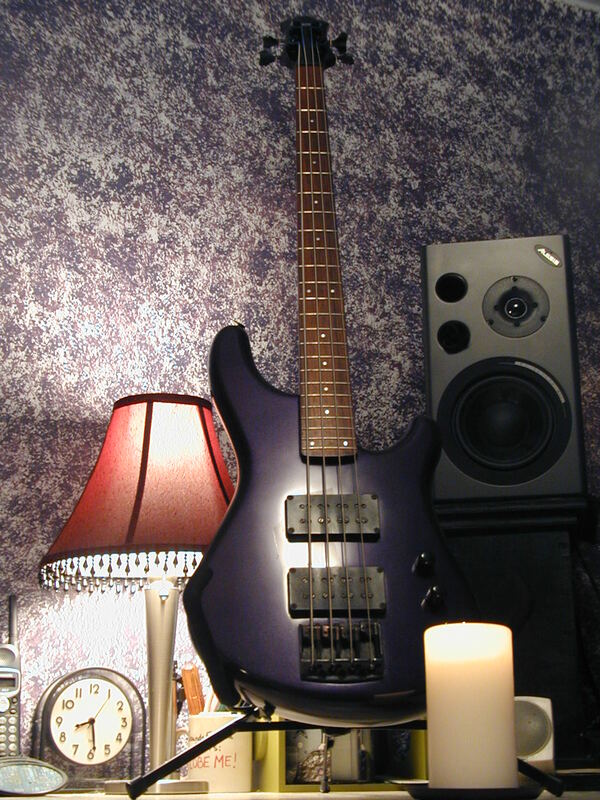 I’m hooked on the synth bass. I’ve spent the last week playing Xeelee a ton. It has been too long my friend. 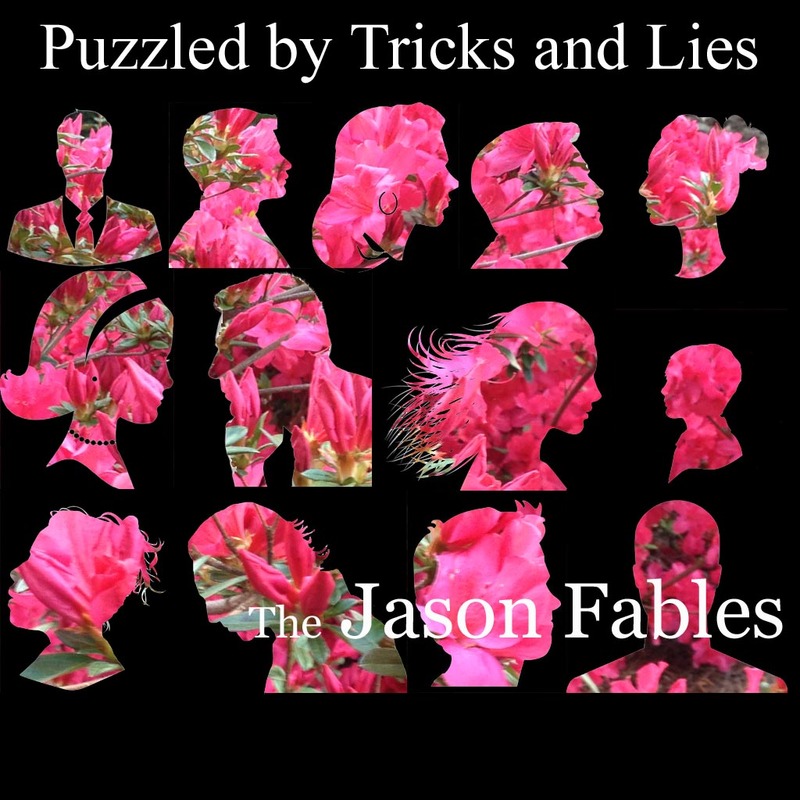 Buy The Jason Fables music!